If you love your microwave, trust it to us. We service home microwaves for years and every single technician at our Appliance Repair in Brampton is often updated with the most recent releases in the Ontario market. Our well-equipped technicians try to help out as soon as possible and can quickly offer microwave troubleshooting and diagnosis. We provide fast response home microwave repair and make an effort to quickly serve the needs of all local households in the Brampton area. Do you have any problem with your appliance? If you do, contact our local company for immediate assistance. We offer quick microwave repair in Brampton and take care of all types of microwaves. Whether you have a countertop or built-in microwave, do trust our professional expertise to fix it. * Did the microwave fail to heat up your food? * Did you notice that the turntable keeps still? * Is your microwave dead? * Did you try to turn it on and noticed sparks in the appliance? Let us troubleshoot the current microwave problem and fix the appliance. 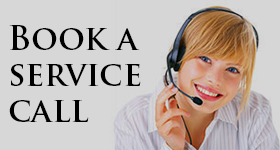 We check thoroughly and can replace the damaged parts, which make the appliance malfunctioning. 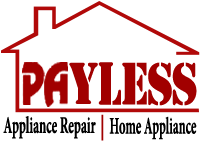 Whether there is a problem with the fuse, belt, motor or fan, we can restore damage. In most cases, the appliance is fixed on-site since our technicians carry basic replacement parts with them in order to complete the microwave service quickly. 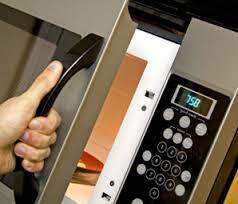 Our Brampton microwave repair technicians are qualified and licensed to provide professional services. 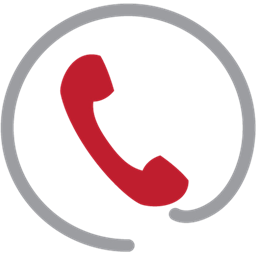 We respond as fast as possible, repair the malfunctioning appliance and have the honesty to suggest their replacement if it’s beyond repair or too pricey to fix it. Despite some differences among branded models and among old and new generation microwaves, our professionals can repair them all the same. Call us if you need information about our microwave oven repair service and quotes, want quick diagnosis of a specific problem and professional service.